Ven. 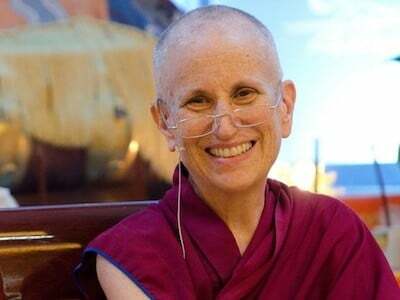 Thubten Chodron is the guest speaker for the UU Sunday service. Services are 9:15 & 11:00am. Come to both! Ven. Chodron never gives the same talk twice.